Prime Minister Joseph Muscat this afternoon accused MEPs of drawing on “fake news” to draw information on Malta and of getting basic facts about his country wrong, during a poorly-attended plenary debate on the fallout Panama Papers and the rule of law in Malta. Only 35 of the European Parliament’s 750 or so MEPs had chosen to attend the debate. Out of those that were present, a number questioned Muscat why he refused to suspend his chief of staff Keith Schembri and tourism minister Konrad Mizzi and why the police failed to act on three damning FIAU reports. However, must MEPs used the occasion to poke holes in Malta’s imputated tax system. Portuguese MEP Ana Gomes lambasted Malta as a tax haven, German MEP Markus Ferber arguing that Malta’s economy is based off “exploiting the tax systems of other countries”, and his colleague Fabio de Maso warning that Malta is protecting “blood-stained money…that has been laundered by the mafia”. 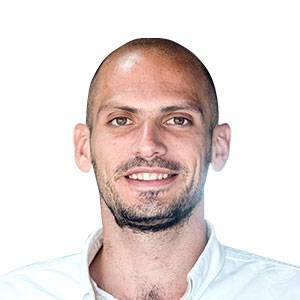 The most damning in his criticism was Werner Langen, the chairperson of the European Parliament’s Panama Papers committee, who ripped into Keith Schembri for refusing to appear before the committee. In his closing remarks, Muscat noted that there had been three debates held: that on taxation, one on the Panama Papers and a third debate about an “outright lie” – referring to German MEP Michael Theurer’s reference to reports that his wife Michelle Muscat owns the offshore company Egrant. Turning to Malta’s tax system, Muscat said that it was a unique one in Europe, and one which “has been around since World War II”. 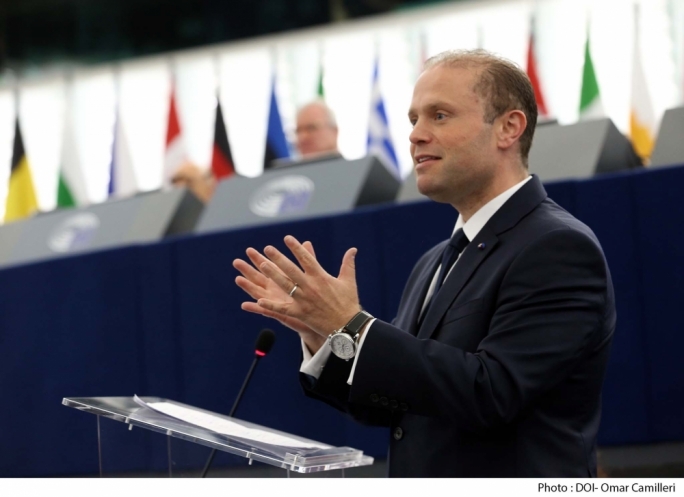 “Some of you may not like it, but it was scrutinized by the European Commission prior to Malta joining to the European union more than 11 years ago and it is OSCE-compliant,” said Muscat. Moreover, Muscat said references to Malta Files overlooked the fact that the stories that resulted from the documents where all based on information that was public, adding that only difference was that in the Malta Files, the information was searchable people’s name rather than company names. According to Muscat, while all MEPs present had read media reports, none looked at reports on Malta by European institutions such as Moneyval. Muscat said that he respected the rule of law to the point that he asked the independent courts to investigate the Egrant claims made by a “single blog”, stressing that he would resign if the allegations proved true. Finally, Muscat said that he was amazed at claims – including by Werner Langen - that he had refused to attend the PANA committee hearing, insisting that he had stated many times that he would do once he inquiries into the allegations had been completed. PN MEPs David Casa and Roberta Metsola also refused to allow their party’s recent landslide election loss to alter their strategy – with both pledging to continue criticisng government corruption at the European Parliament. Casa said that Muscat has a choice – “whether to go down in history as Malta’s most corrupt Prime Minister or whether to sort this mess out”. “Prime Minister, I urge you to stop approving corruption but to instead join us in our fight against criminals and corruption,” he said. 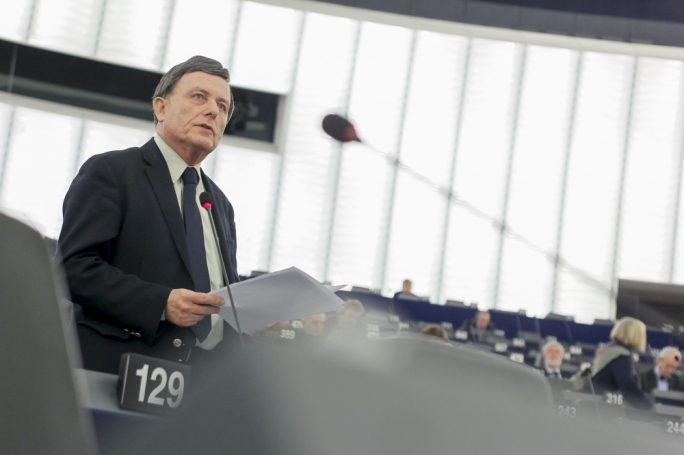 Labour MEP Alfred Sant said that the rule of law is as alive and well in Malta as in any other EU member states, noting that Muscat has pledged to respect the conclusions of ongoing magisterial inquiries. “Some MEPs may dislike that Malta is excelling in financial services and are using this debate on those grounds,” he suggested. 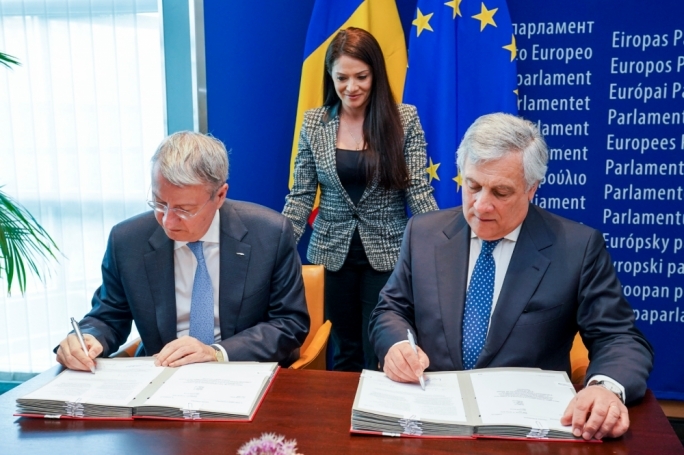 Romanian MEP Cszaba Sogor challenged Sant on whether he agrees with Konrad Mizzi’s appointment as tourism minister, noting that Sant had last year called for his resignation as energy minister in the wake of the Panama Papers scandal. PL MEPs Miriam Dalli and Marlene Mizzi turned the tables on the Nationalist Party for having prompted this debate in the first place. Mizzi lambasted the debate as a “poor excuse to serve the PN’s partisan agenda”. 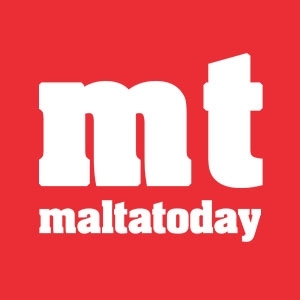 Muscat notes that The Economist had classified Malta as a full democracy, that the country has a fully independent and criticial National Audit Office and Ombudsman, a Public Services Commission, an independent judiciary, an Attorney General and MFSA head who were nominated by the previous government. He says that Malta’s media laws have been realxed to become the most liberal in Europe, by removing criminal libel and by adding more layers to protect journalists’ sources. He criticises MEPs for referring to the Egrant story, which he once again denounces as an “outright lie”. He once again criticises MEPs for relying on media reports, and ticks them off for ignoring Moneyval’s recent postiive report on Malta. ”It’s not about who tweets what, but about what the experts tell us…when GRECO criticised our lack of party financing regulation, we responded to it and are now compliant with their demands,” he says. 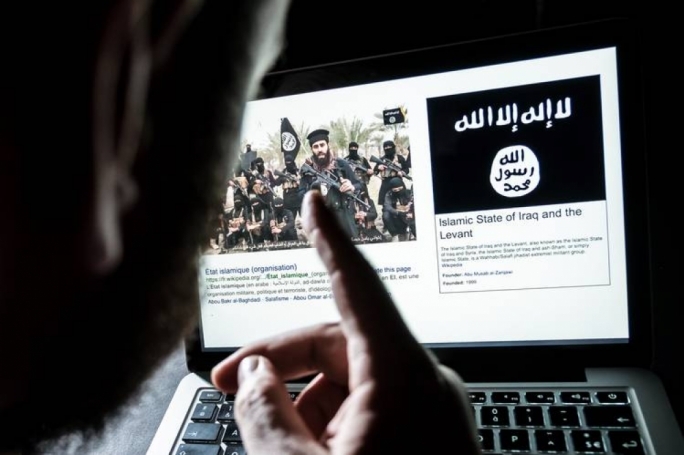 He said the Malta Files revealed no secrets, but that it merely consolidated elements by allowing people to search names instead of companies. 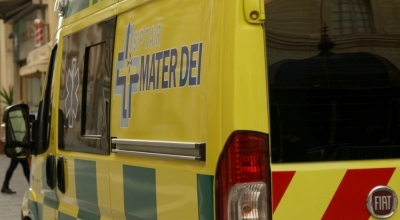 He defends Malta’s imputed tax system as one that had been scrutinized by the European Commission before its EU accession in 2002, and is OSCE- compliant. Joseph Muscat gives his closing speech, to say he is not angry and that he understands the “poltical narrative” of the debate. 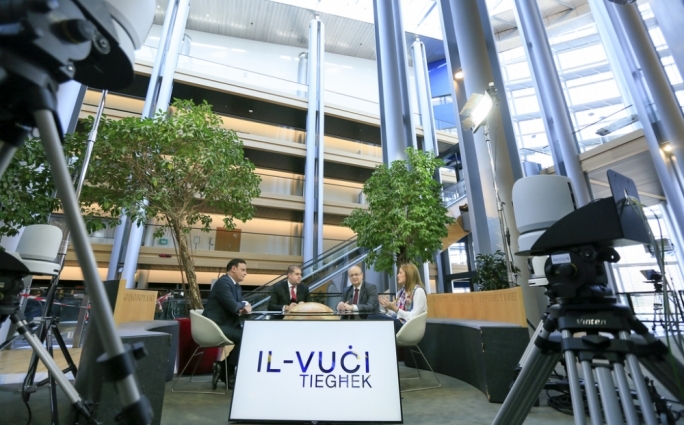 “I thank Weber for his contribution to our campaign back in Malta,” he says mockingly, notes that an EPP politician was implicated in the Panama Papers, shuts off MEP Werner Langen as he interrupts him. European Commissioner Pierre Moscovici is back and says he is aware of the links between the Panama Papers and Malta, but cannot comment on them because they are currently the subject of investigation. Slovenian MEP Romana Tomc noted that no one has been jailed as a result of the Panama Papers scandal. Portuguese S&P MEP Ana Gomes warns that Malta is used by politicians and business-people to create front companies to hide the source of their income, that it sells citozenship and promotes it in Air Malta’s flight magazines. 17:20 Portuguese MEP Paulo Rangel says that the Panama Papers has brought to light Malta’s “shameful’ taxation system. Dutch S&P MEP Paul Tnag, who formed part of the Pana delegation to Malta, said that the committee had difficulty uncovering facts on its mission to the island. Labour MEP Marlene Mizzi lambasts the debate as a poor excuse to serve the PN’s partisan agenda. PN MEP Roberta Metsola dismisses accusations that she is a traitor for speaking against corruption at EU level. ”We would be traitors if we did not speak about these issues…. I am proud to be Maltese, and I will cotninue defending my country both in Malta and here. She calls for institutions to be strengthened and pledges her full defence to Malta’s financail services industry. Spanish S&P MEP Ramon Jauregui Atondo defends Malta’s efforts to combatting money laundering. Polish MEP Mariusz Rosati, who forms part of the Pana committee, questions why Keith Schembru had refused to appear in front of the committee and notes that Konrad Mizzi had “failed to convince us of his innocence”. French Front National MEP Gilles Lebreton refers to the Malta Files as a “scandal” that the European Commission has done nothing about. Finnish S&P MEP Nils Torvalds is up next...he says he sympathises with Malta’s need for competitive taxation to compensate for its lack of natural resources but says he is concerned at the Maltese Presidency’s “unwillingness” to draw the proposed EU money laundering directive to a conclusion. Romanian MEP Monica Macovei called for a full independent investigation into the Panama Papers. “If we want to clamp down on corruption, then we must look into the corners of every member state. Labour MEP Miriam Dalli gives Muscat a bit of a breather, turning the tables on the Nationalist Party. German MEP and Pana committee chairman Werner Langen rips into Muscat, questioning why he re-appointed Konrad Mizzi, why he didn’t call an independent investigation into the accusations, and why his chief of staff Keith Schembri has repeatedly refused to appear in front of the committee. Italian MEP Mario Borghezio notes revelations in the Malta Files that people linked to the Mafia own Maltese companies. French Green MEP Eva Joly says that the election cannot replace an independent investigation, and uses the occasion to warn that Malta is now being considered as a tax haven. “It is high time that the Maltese governemnt take account of the harm caused by these practices..
German MEP Michael Theurer says that Mizzi’s appearance in the Panama Papers has undermined EU legislation to tackle money laundering. 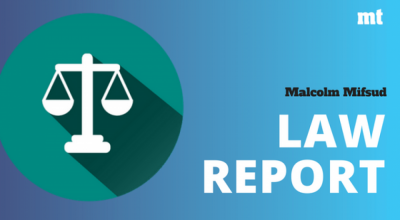 He questions Muscat why Malta recently opted out of the European Public Prosecutor’s Office, which has been supported by the European parliament for several years. Labour MEP and former PM Alfred Sant says that rule of law is as alive and well in Malta as in anyway in the EU. He says that the magisterial inquiries are proceeding independently, and that Muscat has pledged to respect their conclusions. “Some may dislike that Malta is excelling in financial services, and are using this debate on those gorunds,” he suggests. Romanian MEP Cszaba Sogor asks Sant whether he agrees with Mizzi’s appointment as tourism minsiter given that he had called on him to resign a year ago. PN MEP David Casa takes to the stage. He warns that a number of criminal investigations are underway, and that last week’s eleciton doesn’t forgive the sins of corruption. British UKIP MEP David Coburn warns that several MEPs are using this debate as part of their plans to create a single taxation system, and that the debate shows that the UK should adopt a hard Brexit. Greens MEP Sven Giegold takes to the floor to warn that he is seriously concerned at the rule of law in Malta, noting that he has written to the European Commission to call for an investigation into potential breaches by Malta of EU money laundering directives. ”The FIAU has investigated cases of money laundering and the licensing of some banks, but these three reports have not led to prosecution procedures, and we call on the police commissioner to open the respective procedures,” he says. 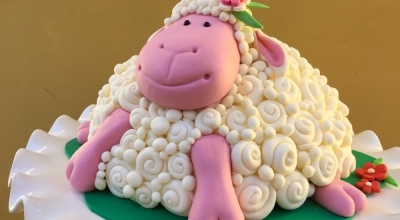 He notes that MFSA head Joe Bannister is also chairperson of Finance Malta, giving him a strong conflict of interest. “The key persons involved in the Panama Papers, including Keith Schembri, Brian Tonna and Karl Cini, should appear before the Pana committee. Malta needs to defend its reputation, the country must be based on the rule of law – which cannot be replaced by investigations. German MEP Fabio de Masi lambasts Malta as a haven for the money laundering of the mafia. “The money Malta protects is stained with blood. 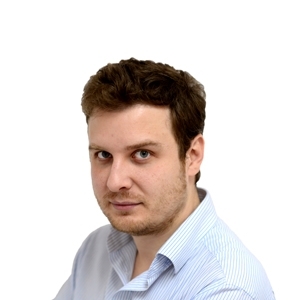 It’s no surprise that the Maltese have re-elected their government though because there is no real alternative, and the Conservatives [PN] also have skeletons in their closet. He questions Muscat whether he will appear before the EP’s Pana Committee. ALDE MEP Petr Jezek says that the Panama Papers has laid bare the non-functioning of several institutions. “Imalta is fighting EU efforts to combat money launderting and boost transparency, which implies that it has something to hide. 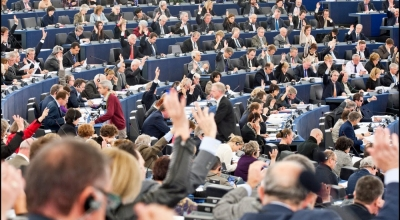 German ECR MEP Bernd Lucke questions why the debate is being held after the Maltese elections. ”What would have been more democratic than putting questions to the Maltese Prime Minister before the election?” he asks. Danish S&D MEP Jeppe Kofod, a co-rapporteur of the Pana Committee, defends Malta as a sound democratic country, but questions the EU’s willingness to tackle tax evasion. EPP chairman Manfred Weber questions why he has re-appointed Konrad Mizzi as a minister when he was the only EU minister implicated in the Panama Papers scandal. Weber, who addressed a PN mass meeting during Malta’s election campaign, says democracy means that people must have full trust in their institutions. Dalli said that Malta’s EU Presidency has pushed forward several dossiers to clamp down on tax evasion, fraud and avoidance. Good afternoon. Maltese prime minister Joseph Muscat will today face off MEPs in a special session at Strasbourg in a debate that takes on Malta’s state of rule of law in the context of the Panama Papers. Many MEPs will have to contend with Muscat’s second major landslide victory, whose unprecedented majority of 35,000 votes seems to put to shade concerns that the Panama Papers and a corruption allegation which he put to a magisterial inquiry, would cost him his government. 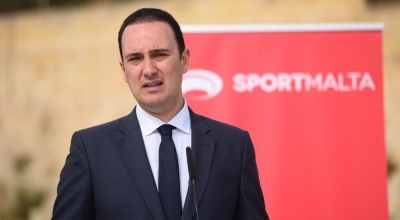 Giegold is one of the Green members in the Panama Papers committee that interviewed minister Konrad Mizzi and sought the attendance of chief of staff Keith Schembri, both having opened secret offshore companies in Panama.